MECHANICSBURG, Pa. — Sunbury Press has released the bestsellers list for November for its literary fiction imprint, BROWN POSEY PRESS. William F. Lee’s touching grief memoir about the loss of his wife after a long marriage, All My Heroes Are Gone, ranked number one for the second month in a row. 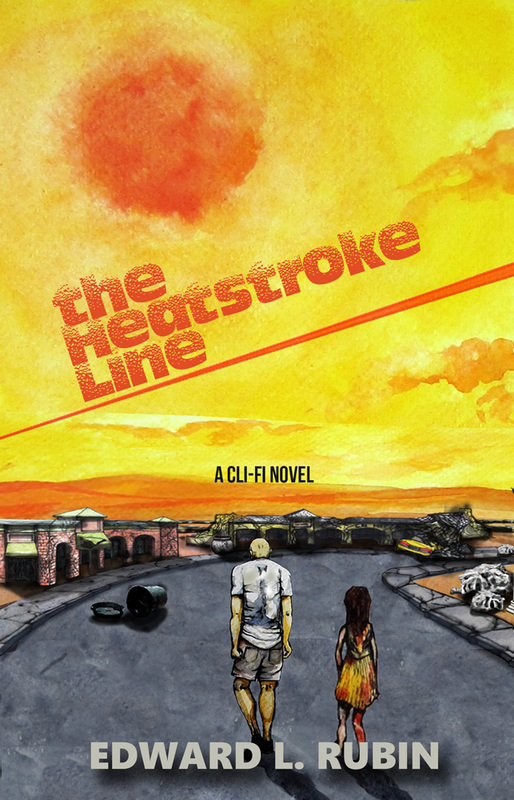 The Heatstroke Line, Edward Rubin’s climate fiction novel, was second. Christina Burns moved up two notches to third with her memoir A Journey Called Life. Lee’s book has performed well due to author activities in his local area of Texas. The other titles were bolstered by online sales. Dr. Miller's "Politics" prevails among Sunbury Press bestsellers. Cli-Fi novel leads fiction. MECHANICSBURG, Pa. — Sunbury Press has released the bestsellers list for September, 2015. Dr. William N. Miller took the top spot with his education memoir “The Politics of Prevailing.” Dr. Edward Rubin’s Cli-Fi novel “The Heatstroke Line” led fiction in 3rd place. Darla Henry’s “3-5-7 Model” was 2nd. Sales for the 3rd quarter just ended were nearly double sales in Q3 of 2014. EBooks were down about 10% over the same quarterly period. Hardcover sales are up 10x from Q3 2014. Year-to-date, sales are up over 92% from 2014. Comparing Septembers, sales were nearly 1.5x higher, year-over-year. The company is expecting its best 4th quarter ever. 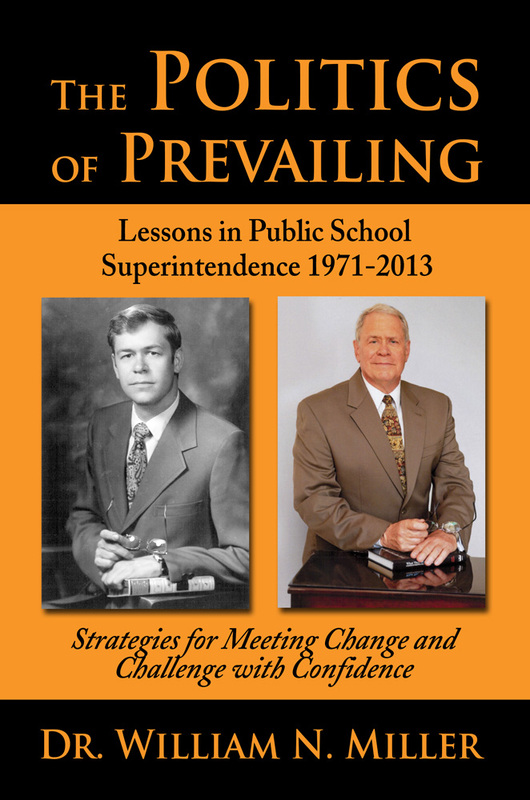 Dr. William Miller’s “The Politics of Prevailing” rocketed to the top thanks to advance sales. Darla Henry’s “The 3-5-7 Model” placed due to orders for conferences in Canada. “The Heatstroke Line,” Dr. Edward Rubin’s first novel is pioneering in the “Cli-Fi” category, burning up to #3 due to author activities. Chris Papst’s “Capital Murder” held at #4 as the author appeared on numerous radio programs nationwide. Bridget Smith’s historical novel “Where Elephants Fought” stuck at #5 thanks to author appearances in Mississippi. “Call Sign Dracula,” the Vietnam memoir by Joe Fair, moved up again to #6 thanks to author appearances at veterans events. Marie Sontag’s new historical YA novel, “The Alabaster Jar,” debuted at #7 due to author appearances at schools. It’s prequel, “The Bronze Dagger,” also charted at #22. “The Segregated Georgia School for he Deaf,” by professors Ron Knorr and Clemmie Whatley of Mercer University, slid to #8, but continues to sell steadily. “The Penns’ Manor of Spread Eagle and the Grist Mills of the Upper Mahantongo Valley” by Steve Troutman ground to #9 thanks to advance orders. Jess Steven Hughes’ three novels: “The Sign of the Eagle” (#10), “The Wolf of Britannia Part II (#14), and “The Wolf of Britannia Part I” (#15) marched onto three spots on the chart in tandem with author appearances in Washington and Oregon. Shelly Frome’s recently-released “Murder Run” vaulted to #11 prior to author appearances in North Carolina. “Raising Monarchs,” Sue Fox McGovern’s instructions on saving these disappearing butterlies, flitted to #12 due to sales to bookstores. Sherry Knowlton’s “Dead of Summer” (#13), and “Dead of Autumn” (#23) held two spots thanks to author appearances. Alan Mindell’s sports novels The B Team (#16) and The Closer (#25) perservered thanks to continued interest in the author’s new website and blog and his appearance schedule. Dennis Herrick was another author with two books on the chart: “A Brother’s Cold Case” #17 and “Winter of the Metal People” next in line at #18. Dennis continues his appearance schedule in New Mexico. Ken Mercurio’s “Head Over Wheels” flipped back onto the chart at #19. Ernie Marshall’s account of the last conflict between battleships, That Night at Surigao, was #20, thanks to author activity. Bob Ford nabbed two spots with his hilarious “Beagle Tales 5” at #21, and “Beagle Tales 4” at #24. J M West also doubled with “Courting Doubt and Darkness” at #26, and “Dying for Vengeance” at #27. “Jesus the Phoenician,” Kareem El Koussa’s controversial history of the Son of God, held on the list at #28 as his US tour ebbed. Two mainstays, Mike Campbell’s “Amelia Earhart: The Truth at Last, ” and Anthony Julian’s “Pit Bulls” continued their streaks on the chart at #29 and #30 respectively. The company released eight new titles during the month of September.